A ‘CHAMPIONS!’ themed Holiday Club Day was held on Wednesday 4th July in St Mary’s Church Hall, Carrigaline for children of Carrigaline Union and Templebreedy Group of parishes. 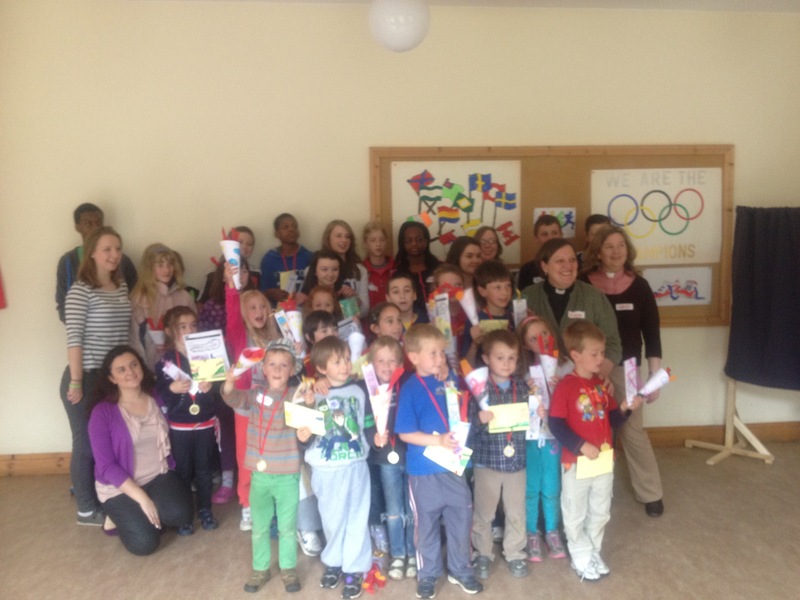 Children and Leaders at the Holiday Club organised jointly by Carrigaline and Templebreedy Parishes. Several Teen Leaders from both parishes helped out on the day. 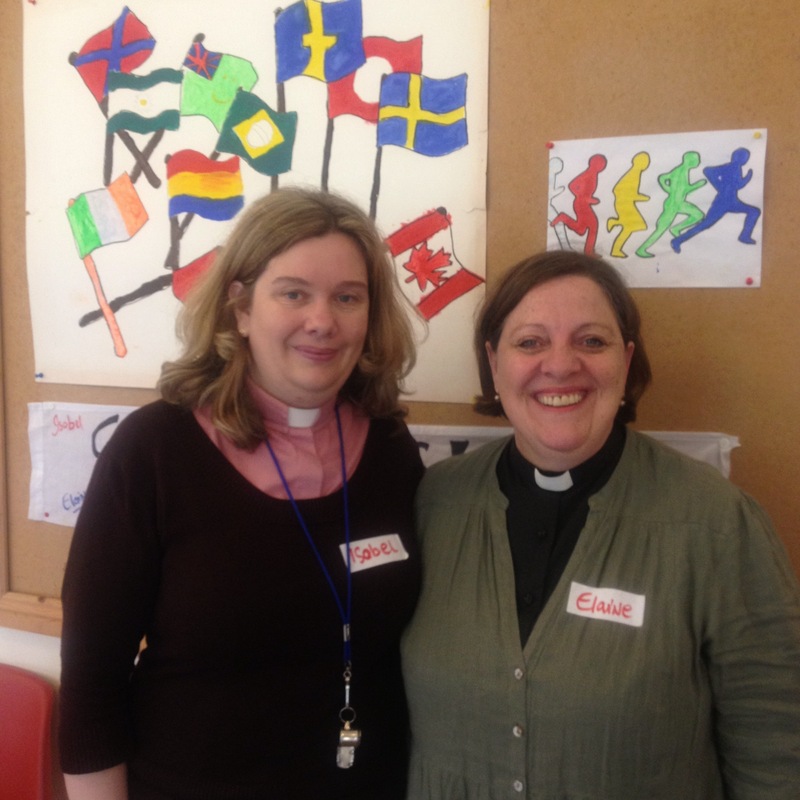 Both of the Rectors (the Revd Isobel Jackson and the Revd Elaine Murray) had held week long Holiday Clubs in their previous parishes in the Diocese of Cashel & Ossory and this one day club was to test the Cork waters for this type of activity. 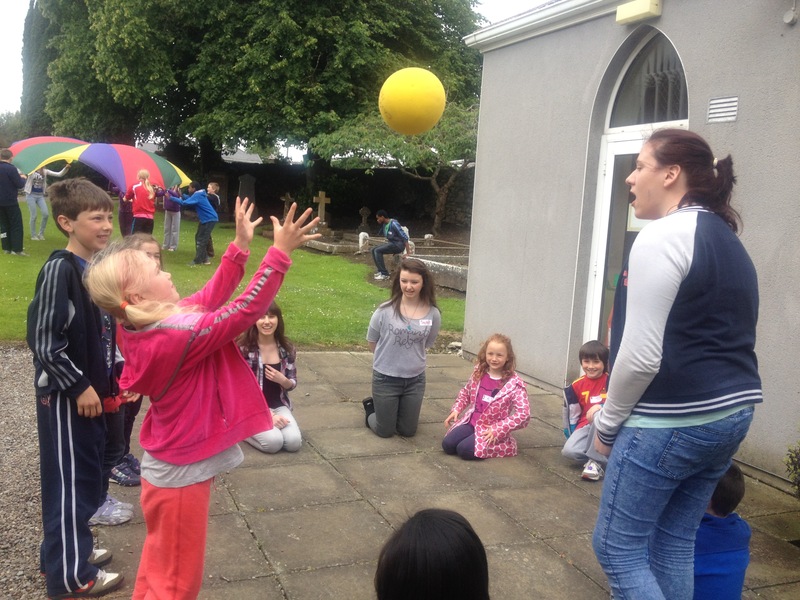 Outdoor games at the Carrigaline and Templebreedy joint Holiday Club. This entry was posted in Children's Work, Diocese, Parish News. Bookmark the permalink.